How is the federal government working to elevate your business? 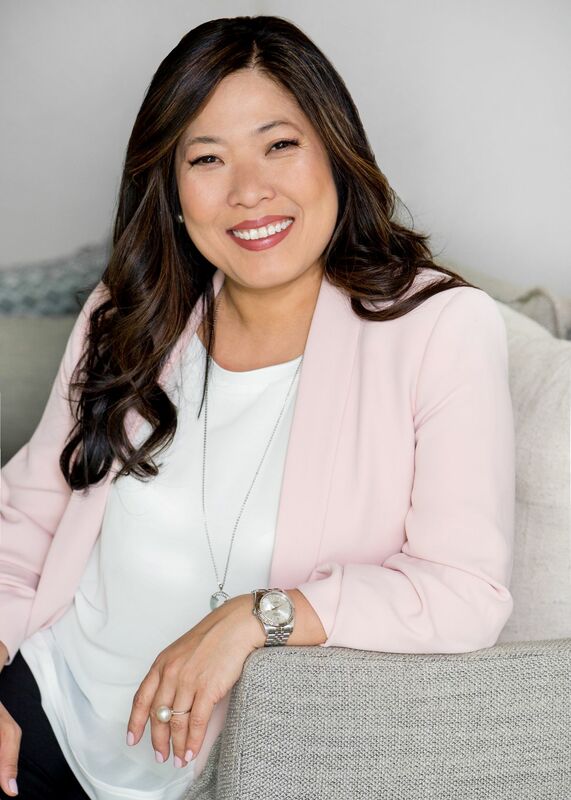 Join Small Business and Export Promotion Minister Mary Ng, along with Pamela Goldsmith-Jones, Member of Parliament for West Vancouver-Sunshine Coast-Sea to Sky Country and Parliamentary Secretary to the Minister of Foreign Affairs for a conversation with the Whistler Chamber. Minister Ng wants to hear from small business owners in Whistler on how the government can continue to help them start-up, scale-up, and access new markets. Minister Ng will also discuss the government's commitment to supporting female entrepreneurs. This is a FREE event. Space is limited and seats will be available on a first-come, first-served basis. The Honourable Mary Ng was first elected as the Member of Parliament for Markham - Thornhill in April 2017 and was appointed Minister of Small Business and Export Promotion in July 2018. Throughout her 20 years of public service, Minister Ng has been a passionate community leader and advocate with a proven track record of results in the areas of education, women's leadership, job-creation, and entrepreneurship. As Member of Parliament for Markham - Thornhill, Minister Ng helped to facilitate the Government's commitment to invest in Canadian ideas and innovators in her riding by advocating for the inclusion of Markham's tech-innovation hub, VentureLabs, in the Southern Ontario Supercluster. The Advanced Manufacturing Supercluster is expected to have a GDP impact of more than $13.5 billion in the next ten years and create more than 13,500 good, middle class jobs in the region. As part of her work on the Standing Committee of Industry, Science, and Technology, Minister Ng worked alongside her committee colleagues on intellectual property best practices. This work guided the Government's launch of Canada's first comprehensive intellectual property strategy, providing tools to support the growth of Canadian businesses domestically while ensuring their ideas are protected in the global marketplace. Prior to serving as a Member of Parliament, Minister Ng worked as Director of Appointments in the Prime Minister's Office. She also served as the Director of Policy in provincial education where she built relationships, negotiated with teachers' unions, and served students while helping to improve Ontario's education system. Minister Ng also served in the President's Office at Ryerson University, helping to shape new initiatives that connected students and their innovative ideas with businesses, creating quality jobs for young Canadians. She has been a speaker and panelist on topics ranging from business, innovation, women in leadership and Canada-China relations. Pamela Goldsmith-Jones is a longtime resident and former mayor of West Vancouver. She was elected as Member of Parliament for West Vancouver-Sunshine Coast-Sea to Sky Country in 2015. In 2011, Pamela retired from municipal politics to start her own consulting business and pursue an executive MBA from Simon Fraser University in Aboriginal Business and Leadership. She also holds a Bachelor of Arts and a master's degree in Political Science from the University of British Columbia. 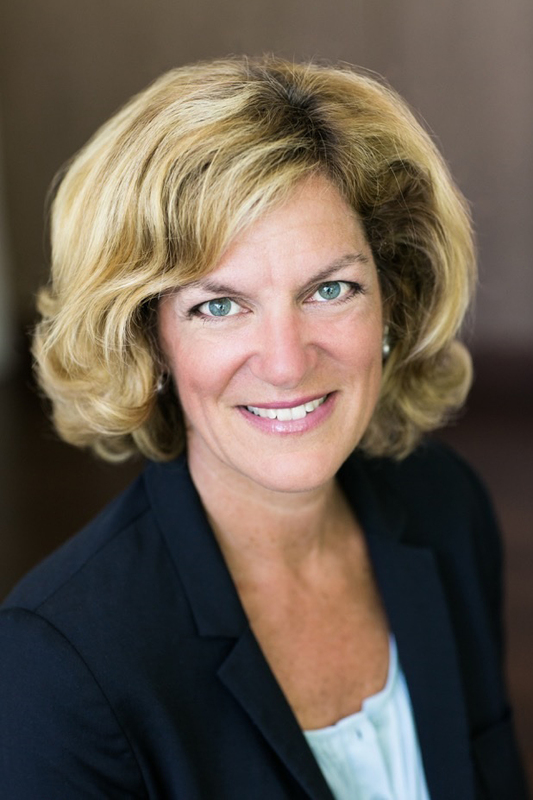 In Ottawa, Pamela works as both our MP and as Parliamentary Secretary to the Minister of International Trade. She has also served as Parliamentary Secretary to the Minister of Foreign Affairs. Her new role as International Trade Parliamentary Secretary has taken her to Vietnam, Singapore, Brunei and China to promote diversifying markets for Canadian goods and services. She is also very engaged in promoting the Canada-European Union Comprehensive Economic and Trade Agreement and in deepening Canada's ties to the Asia-Pacific region. In Ottawa and around the world, Pamela plays a leading role on the importance of women in business, politics and civil society.